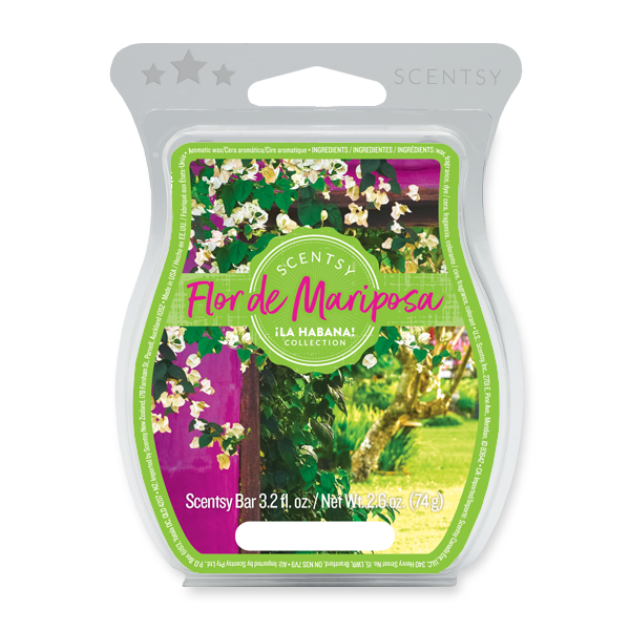 SCENTSY LA HABANA COLLECTION IS NO LONGER AVAILABLE. 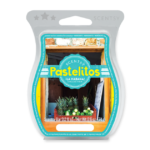 FOR A LIST OF OUR CURRENT SCENTSY BARS, CLICK HERE! 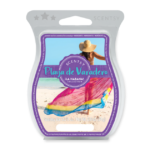 Are you ready to smell the fragrance of Cuba? 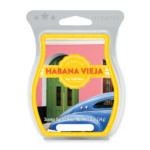 Uncover the secrets to Cuba’s vibrant, varied culture with our La Habana Scentsy Bars Collection of brand-new fragrances, and embark on a sensory journey through a magical, mysterious place. 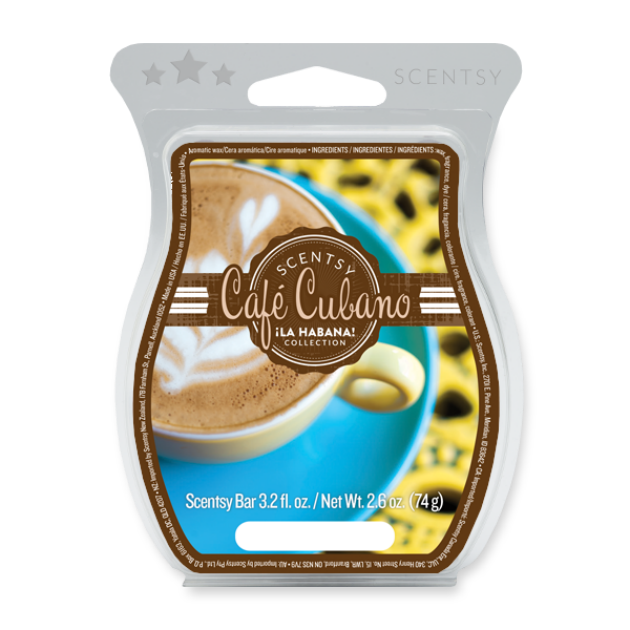 Each scent captures a different side of Cuba, from the memory-laden walls of Café Cubano to the shores of Playa de Varadero. Shop the La Habana Collection now before they’re gone! Habana Vieja Scentsy Bar: Step inside history and take a stroll through bustling streets redolent with tobacco flower, amber and vanilla. 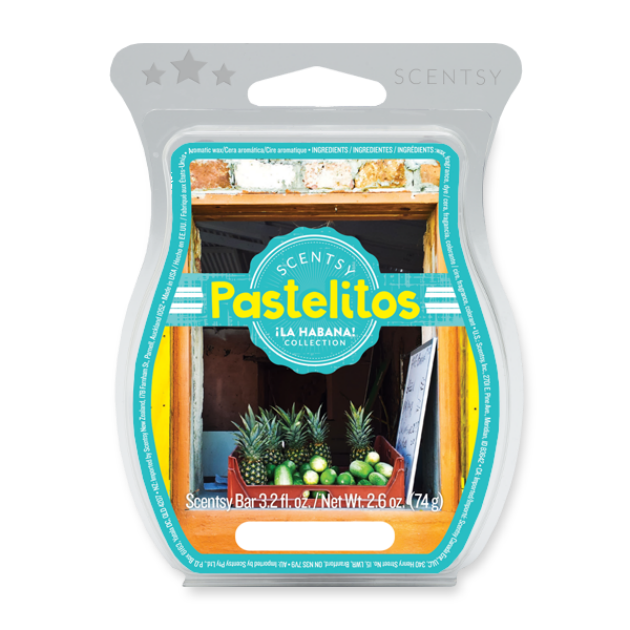 Pastelitos Scentsy Bar: Stop for a treat on the way to somewhere magical with luscious pineapple, lime and a splash of dark rum. 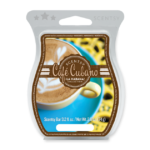 Café Cubano Scentsy Bar: Share your secrets and uncover new mysteries behind a backdrop of roasted coffee, exotic almond flower and sandalwood. 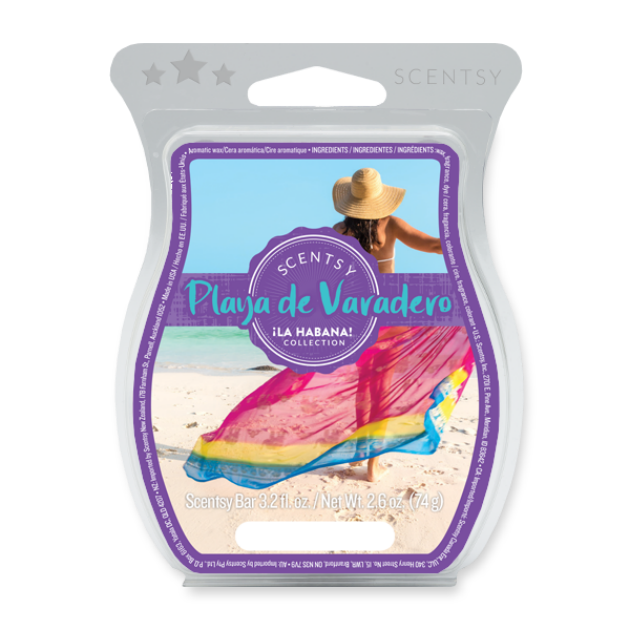 Playa de Varadero Scentsy Bar: Find a new perspective where the sand meets the sea, on a sweet tide of sugarcane, bergamot zest and fresh Havana lily. 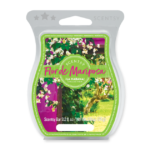 Flor de Mariposa Scentsy Bar: Stumble onto a secluded garden and make it yours with romantic jasmine roused by juicy grapefruit and white plum. To help get our customers get excited about our ¡La Habana! 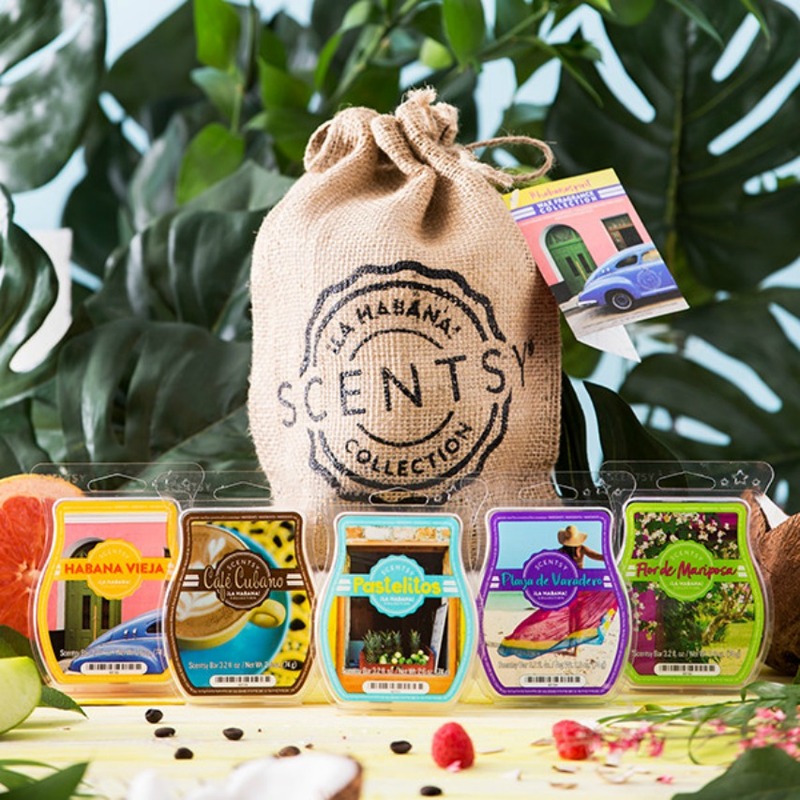 Collection, Scentsy home office is giving away the full collection plus a Southern Hospitality Pineapple Scentsy Warmer to 20 randomly selected fans via the Scentsy Facebook page on May 19! Visit the Scentsy Facebook page to share the giveaway with your customers today! For full sweepstakes rules, click here. Our ¡La Habana! Collection is available now, while supplies last! . *Cannot be purchased using Half-Price Host Rewards but can be purchased using Host Credit.